Pan-Igbo group Ohaneze has again warned that Nigeria may not endure as an entity if political restructuring of the country is not carried out. The Coordinator of Ohaneze Youth Wing in the South South, Chief Arthur Ugwa, gave the warning on Saturday when the group visited the Ijaw Youth Council (IYC) in Yenagoa. He argued that restructuring the nation would foster even development and ensure peaceful co-existence in all parts of the country. The News Agency of Nigeria (NAN) reports that pundits have for long been clamouring for the restructuring of the country to make progress but some political interests appear not be persuaded on the issue, in spite of the multifarious political problems plaguing the country. “Restructuring is the only thing that will save this nation from going into extinction. Different regions must be able to manage their resources for accelerated development. “Our leaders have been crying for restructuring over the years. Ugwa noted that the visit to Ijaw youth leaders was imperative for the South South and South East geo-political zones to continue to build stronger relationships and ensure safety of each other. 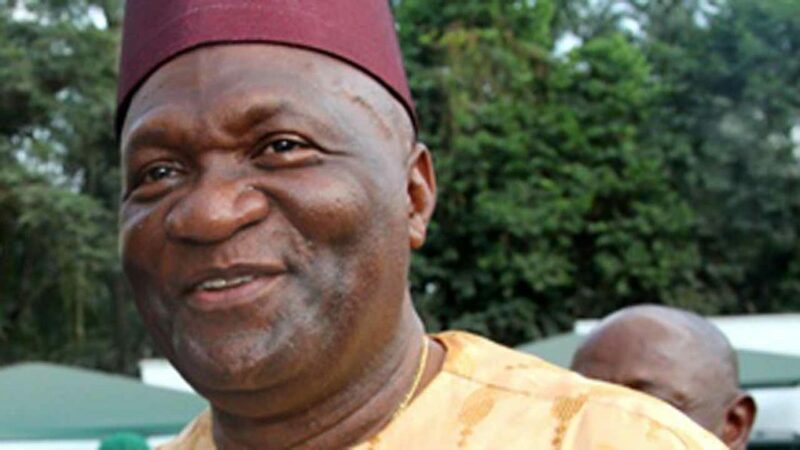 The Ohaneze youth leader warned that Nigeria could no longer tolerate divisive tendencies and that restructuring was the way out for peace and togetherness. The President of the Central Zone of the IYC, Mr Tare Porri, said that with current challenges in the country, the way out was for the country to embrace restructuring. He disclosed that the group would carry out a referendum on restructuring, ahead of the upcoming general elections and that only people who supported restructuring would be voted into office.